perfect boyfriend, and popularity. Thinking that February 12, aka cupid day, will be her best day ever. 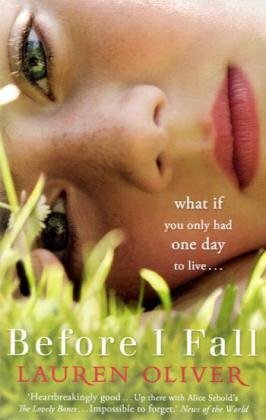 because it showed a before and after story of the main character aka Samantha.